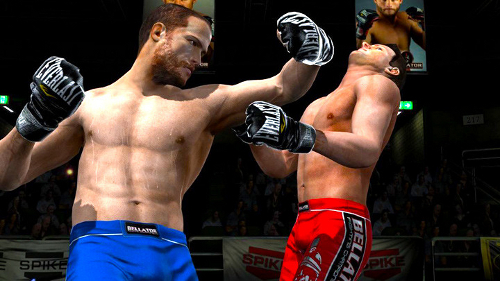 Bellator: MMA Onslaught released yesterday on both XBLA and PSN for $15. The game delivers action meant to be fast paced arcade-style with accessible controls, online play, and a roster of just eight fighters – with the focus instead falling on the create-a-fighter feature. The positive here with a digital download is that a trial version is available before having to make a purchase. Early reports have not been encouraging – and following the disaster of Supremacy MMA (which was also made by Kung Fu Factory) reason for approaching it cautiously is merited.